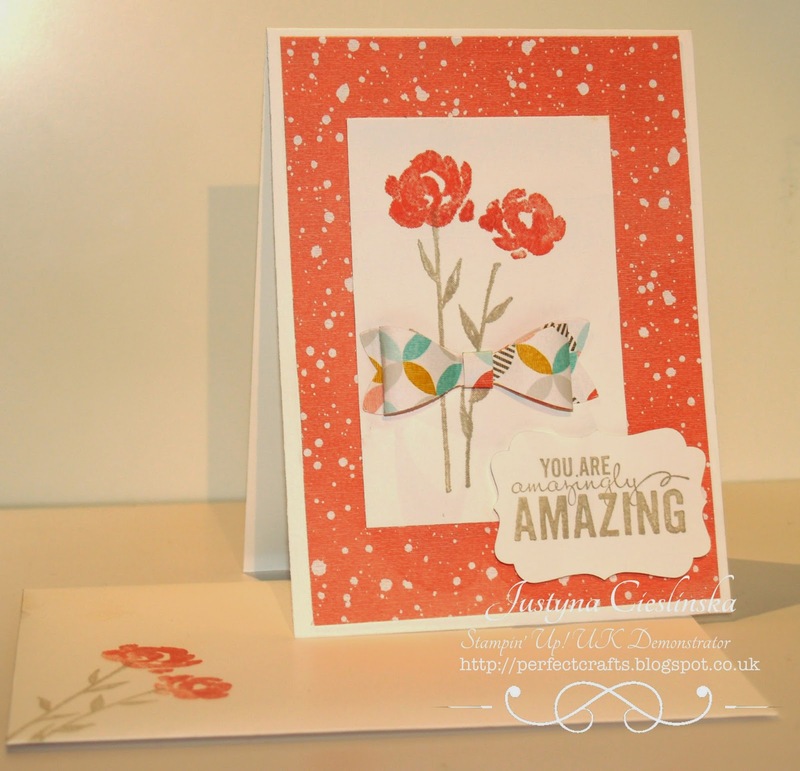 My card today features new stamp set called Painted Petals. It’s in the new Spring/Summer catalogue. This set is available in wood, clear and photopolymer.